Battery prices will continue to decline and eventually governments won’t always need to incentivize EV purchases through tax credits. But we’ve yet to reach the point where it makes just as much financial sense to buy a small EV as it would a gasoline-powered econobox. That could soon change. Volkswagen Group, the largest automaker to seriously stake its future in electrification, has tapped the Seat brand to blaze the trail of truly affordable, fully electric city cars, based on a shortened version of the group’s modular MEB platform. It admits there are plenty of obstacles VW engineers have yet to overcome. 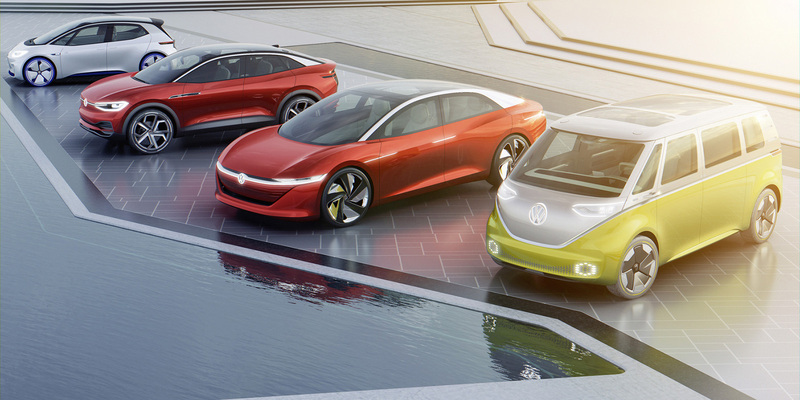 According to Automotive News, VW brand development chief Frank Welsch said the automaker is looking into radical changes for the EV architecture earmarked for the group’s smaller city EVs. 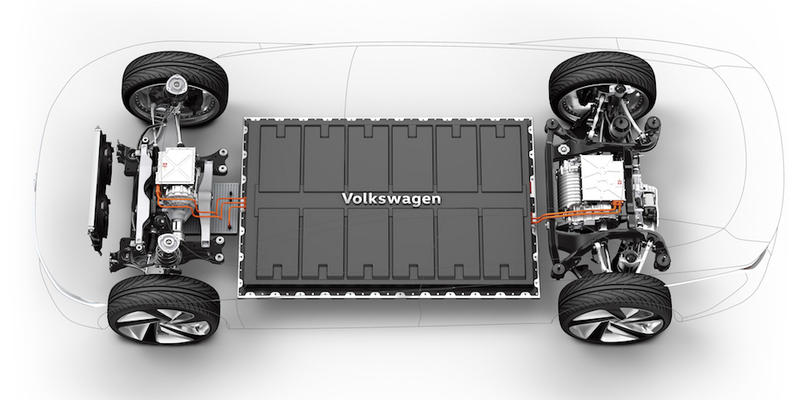 Among those solutions is a proposal to shrink essential drivetrain components and bring the amount of materials that goes into an electric vehicle to a bare minimum. Welsch also said that the two banks of battery cells fitted perpendicular to the door sills could be rotated by 90 degrees. There are other aspects to consider. “We have to see, for example, whether the range of electric motors we currently have planned for the MEB need to be supplemented with a smaller one for example [sic],” Welsch said. Unfortunately, adding complexity to a manufacturing process that was clearly decided upon to minimize just that is less than ideal. MEB was supposed to be ultra-versatile, maximizing the number of parts shared between vehicles. Currently VW Group’s entry-level electric car is the VW e-Up. Skoda will launch a Citigo EV based on the e-Up this year and Seat’s Mii EV will go on sale next year. The Mii will serve as a “appetizer” until the new small MEB cars are launched, Seat CEO Luca de Meo said at the brand’s annual results conference on Wednesday. Since these new vehicles are all supposed to be under 162 inches in length, North America isn’t likely to see many. But the overriding plan is for the auto group to build up its pint-sized EVs across all brands after Seat makes its initial European push in 2023. Following that, there’s a decent possibility that VW could try to market something extra small through its I.D. sub-brand in our neck of the woods. The key takeaway from all of this is that VW is openly acknowledging that affordable electrification is much harder to pull off than the industry initially led us to believe. After so many years spent promising us the moon, it’s refreshing to hear any automaker level with the public and outline the obstacles they’ve yet to overcome. Development is hard and it’s okay to remind us of that. 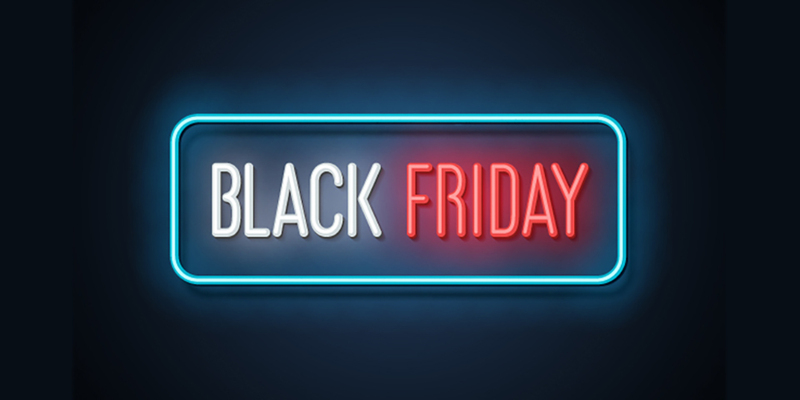 It keeps consumers from feeling tricked or asking stupid questions about why entry-level EVs are still so expensive versus their internal-combustion alternative. “Anyone can build an expensive car. 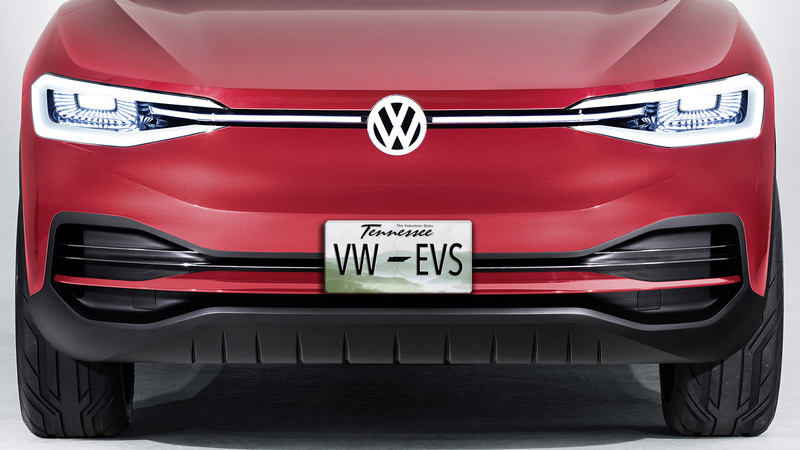 The most difficult task as an engineer is to build an affordable one,” Welsch said, adding that VW’s small electric platform would be an essential step in finally providing the (Western) world with inexpensive electric vehicles.